It’s here, that time of the season when I get to actually use my online shopping habit for some use, my wish list! I’m not going to lie, my money is pretty tight at the moment with the wedding etc, but, hey, a girl can dream? I’ve browsed the latest additions at my favourite shops, and I bloody love the fashions this season. Without furtherado, let’s go! 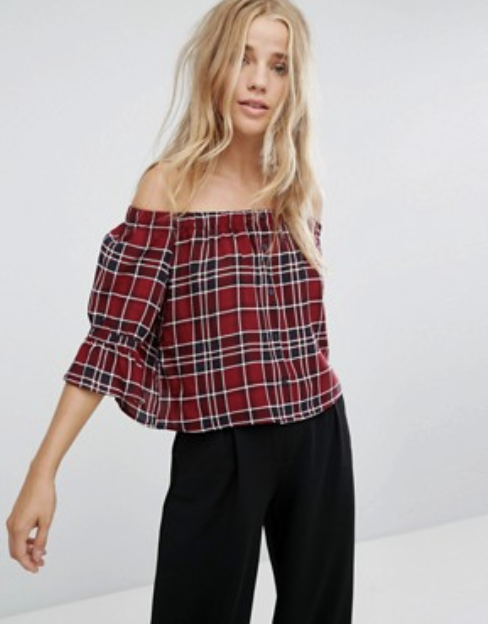 Check print has gotta be my number one go-to pattern for that AW vibe, and I love how cute this top is! How cute is this skirt?! I just love it! Plus, it’s not a bad price! 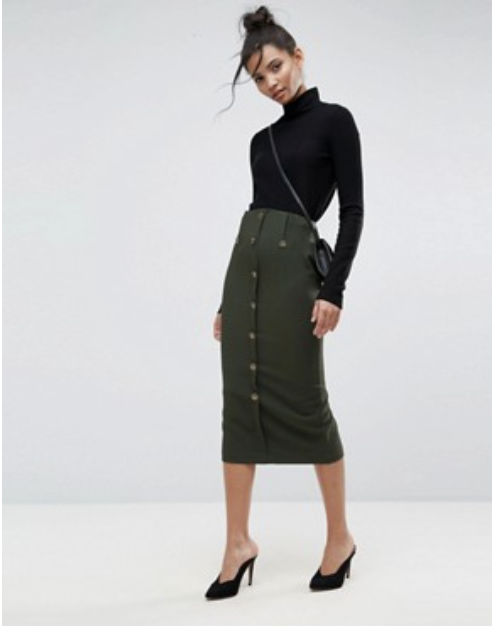 Okay, this skirt is giving me serious Blair Waldorf vibes! Although maybe a little preppy, this would look SO CUTE with some little ankle boots and a black roll neck top! This reminds me of a winter version of my favourite jacket for the SS seasons (also from Zara) so I absolutely love it! Oh my gosh, oversized jumper dreams or what?! This would look absolutely beautiful with a pair of ripped black skinny jeans- perfect throw on outfit! This dress is screaming at me to be featured in an autumn look book, I can feel it. I’ll have to stick to admiring it from afar for now.. Okay, okay, I know, ANOTHER suedette jacket. But, this one is just so beautiful! I did not think I would like this trend, but I kinda do. 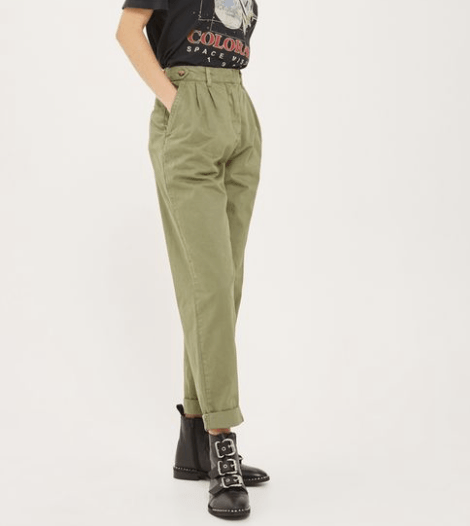 These jeans look so cool too, perfect for AW dates! As soon as I saw this, I just knew I had to include it! 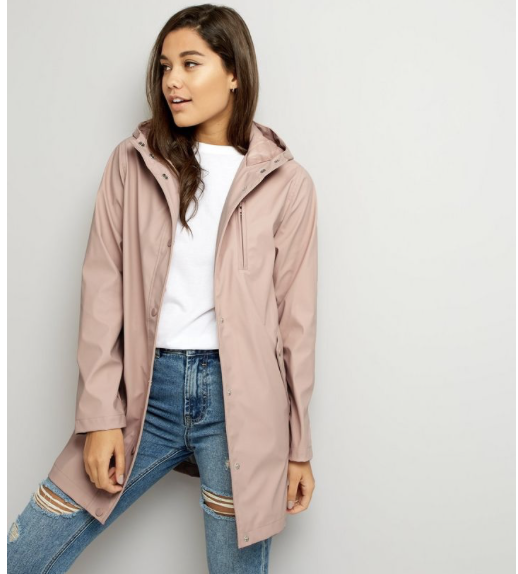 I mean, come on, it’s an anorak (super handy for Autumn showers) and it’s pink (my favourite) and it’s MATTE. Amazing, truly amazing. I don’t know what it is about this top, I just really like it! 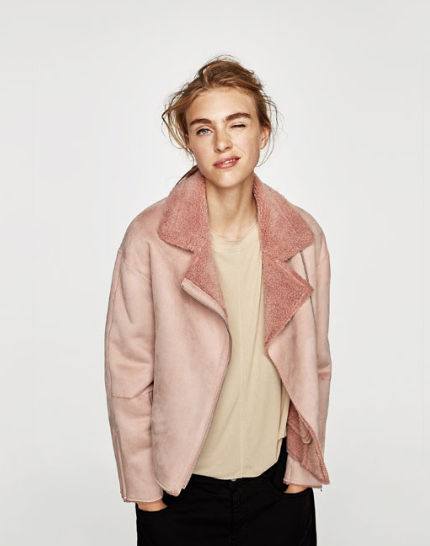 I had a coat in a similar style to this a few years ago, and I absolutely loved it! It’s just perfect for adding to any outfit! And that’s all for today! What trends are you loving this AW season? Let me know in the comments! How stunning is that midi dress from Zara?! I have literal heart-eyes at it, it’s stunning! I definitely couldn’t justify spending like £60 on it though, which makes me very sad! Loving the Topshop relaxed fit coat you’ve picked out too, you have impeccable fashion sense! Hi, great selection of outfits. My favourite item has to be the oversized swetaer. I could do with it right now. Previous Post AW17 Homeware Wishlist!